At NC Stirling, we aim to provide effective cover to protect your business if something goes wrong. However, we also want to help your business minimise the chance of having to make a claim in the first place. 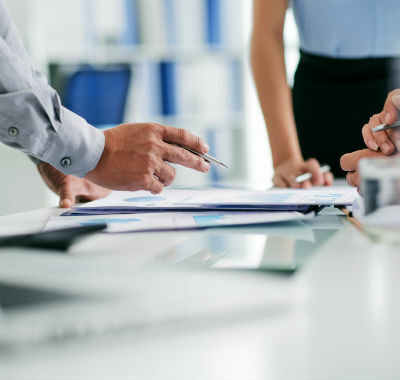 Our risk management service takes a close view of your business, establishing exactly what risks you face and the steps you can take to address them. From health and safety requirements to less obvious potential workplace problems, there are plenty of other reasons to have your commercial risks assessed. 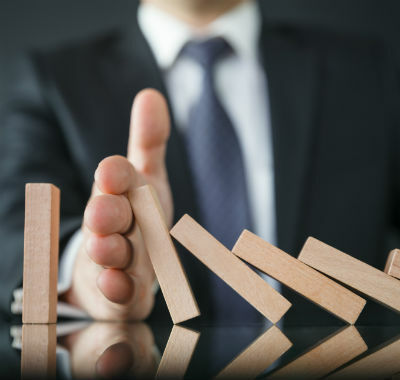 Conducting a thorough risk assessment of your business and acting upon any recommendations can often have the effect of lowering your insurance premiums, proving your commitment to risk reduction and make it less likely you’ll need to claim.